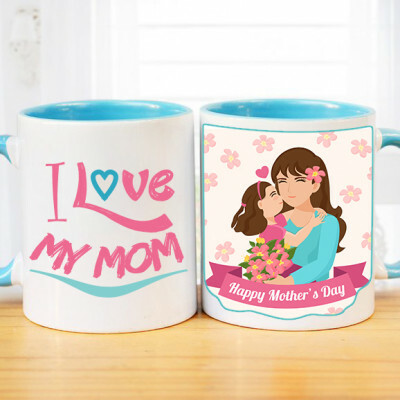 Express your love and gratitude for your parents, despite the miles between you, by sending them a gift online with MyFlowerApp. 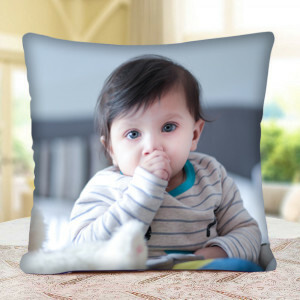 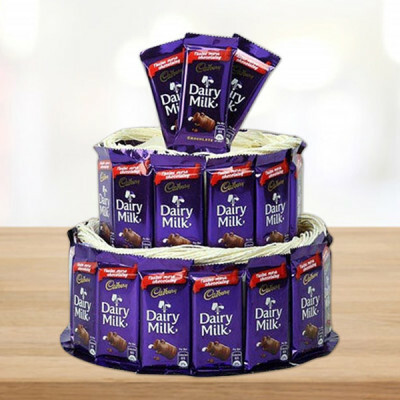 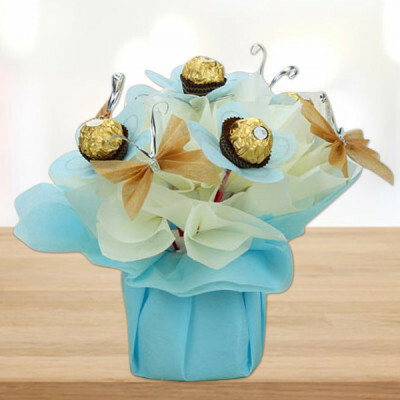 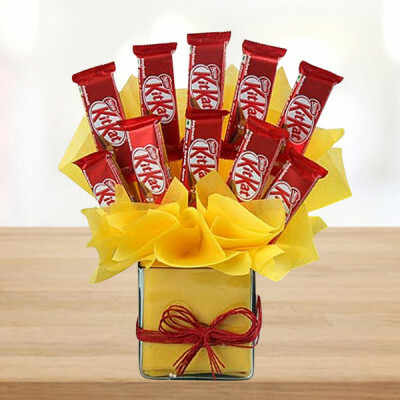 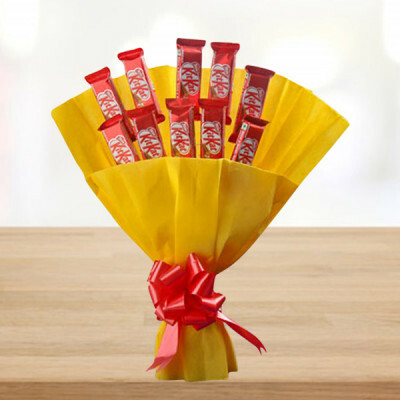 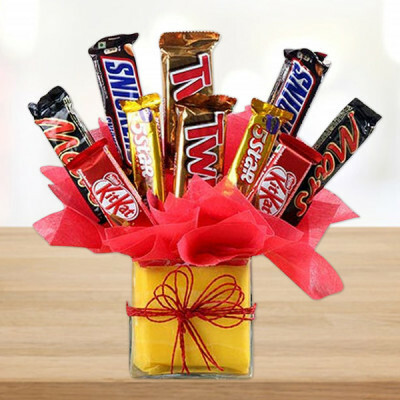 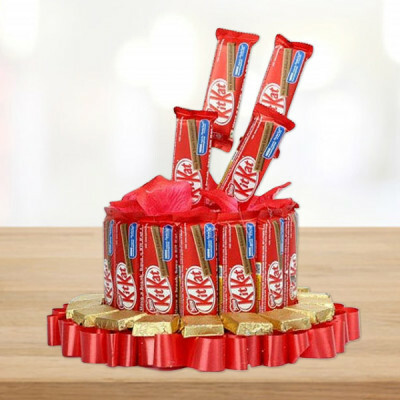 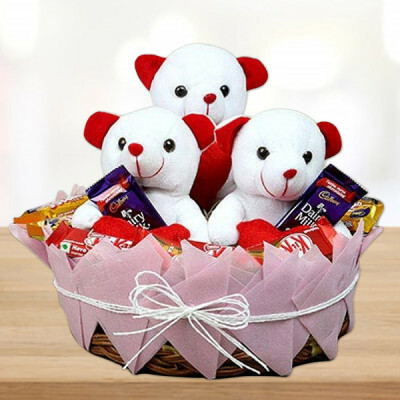 Choose from our expansive range of gifts for parents, and add flowers, chocolates, or cake to the mix. 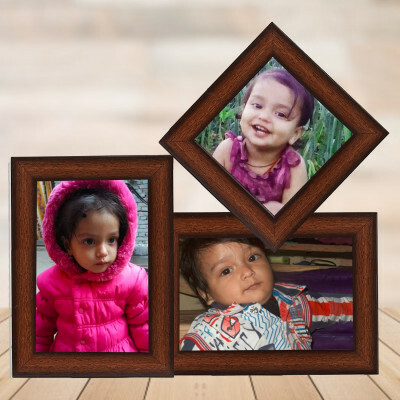 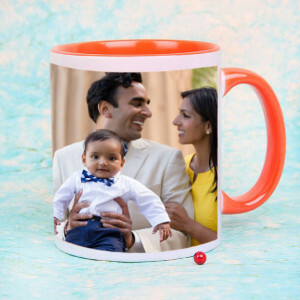 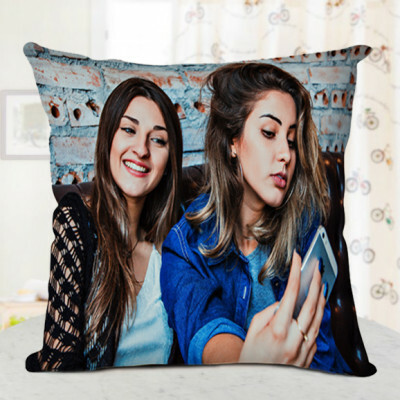 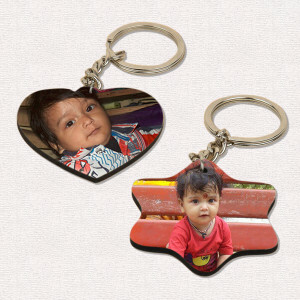 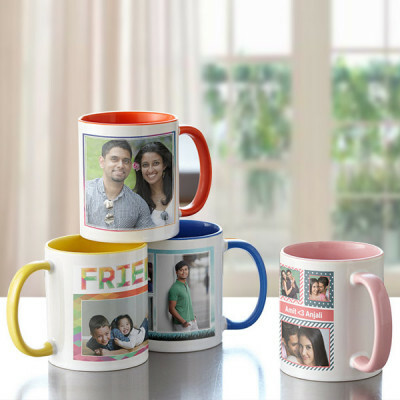 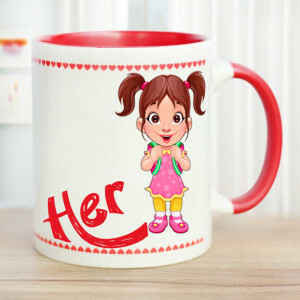 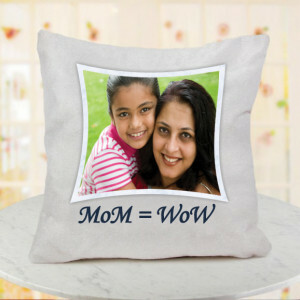 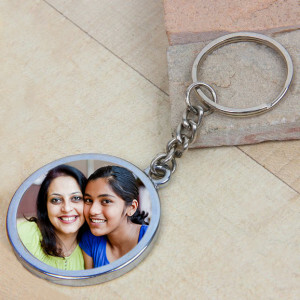 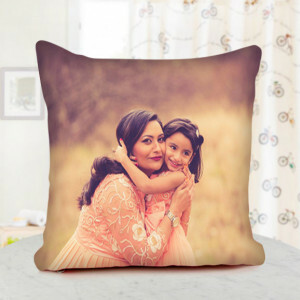 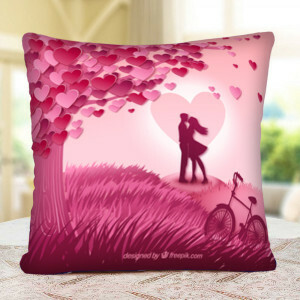 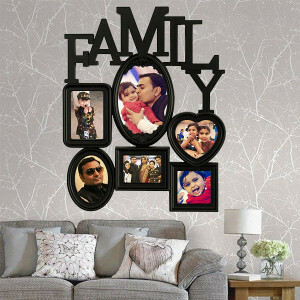 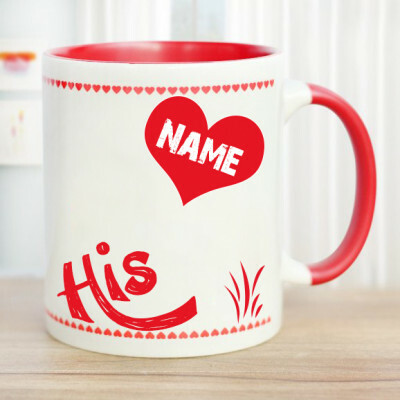 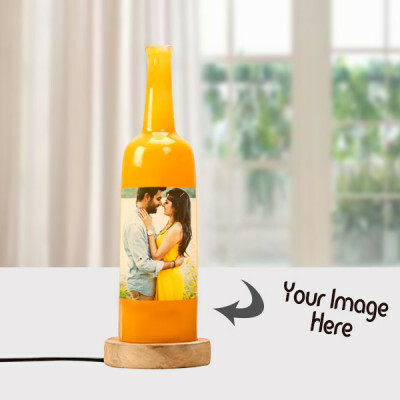 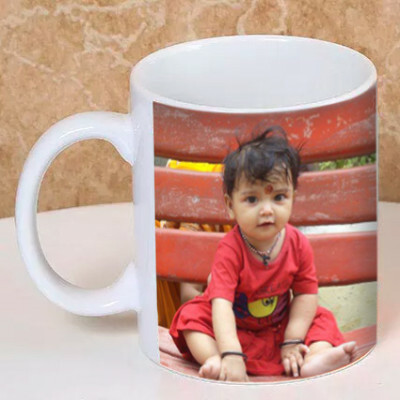 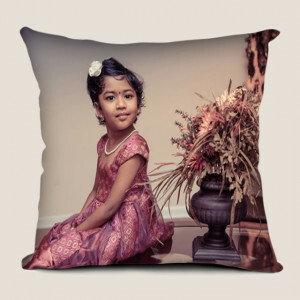 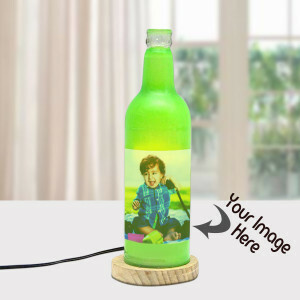 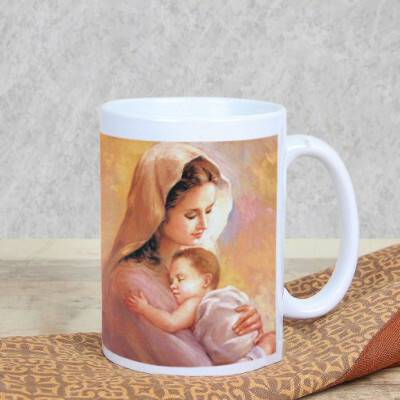 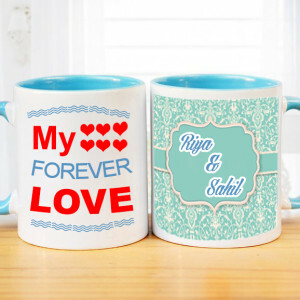 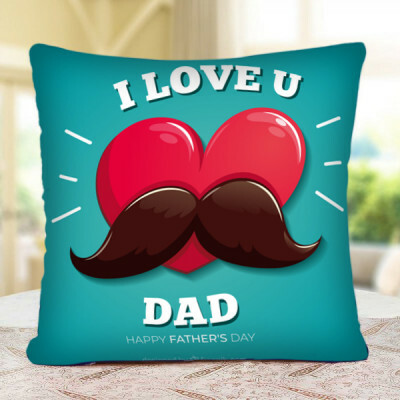 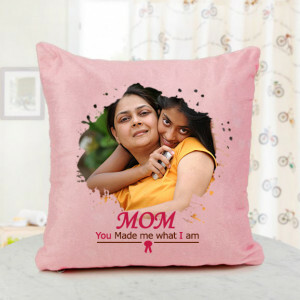 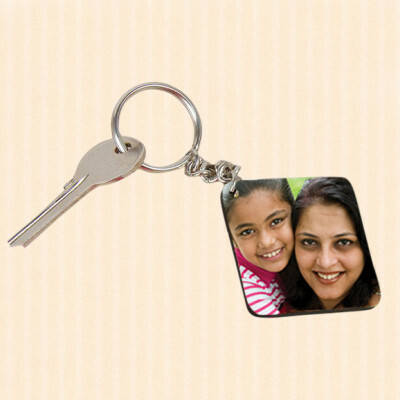 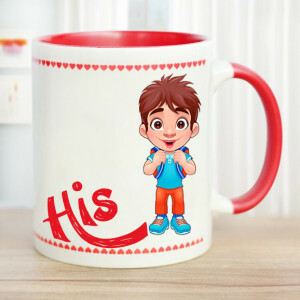 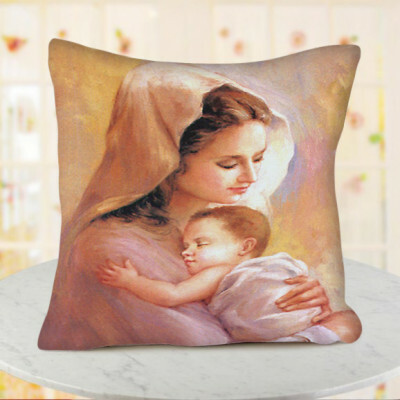 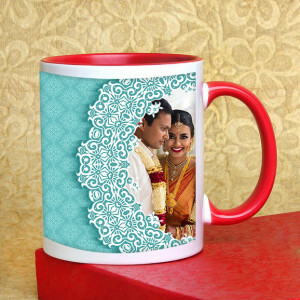 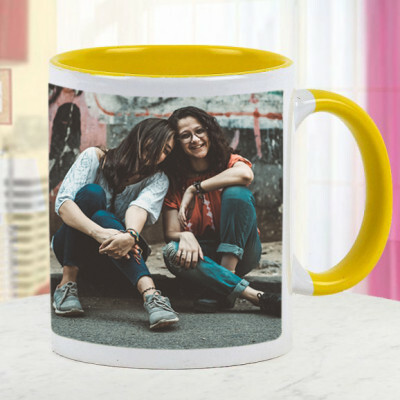 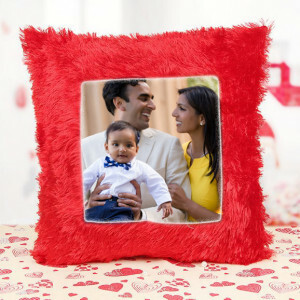 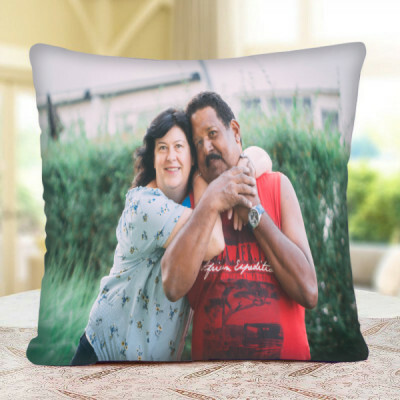 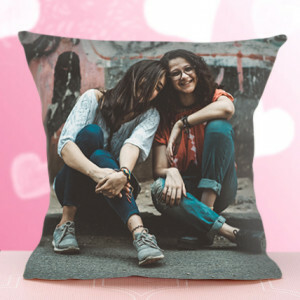 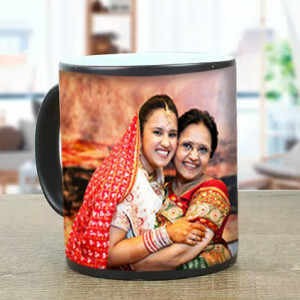 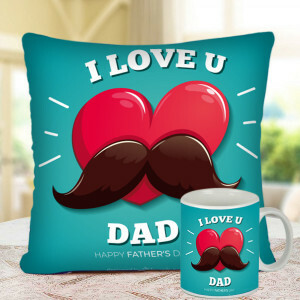 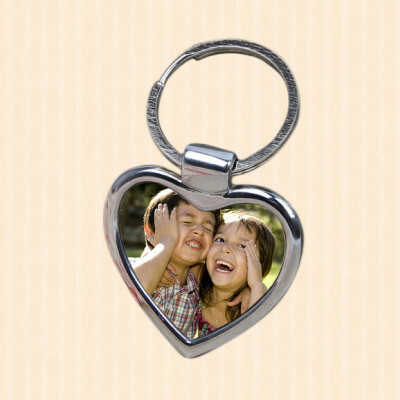 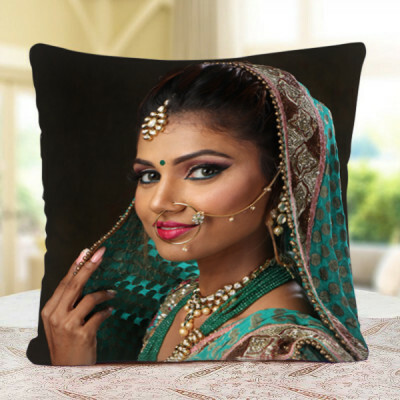 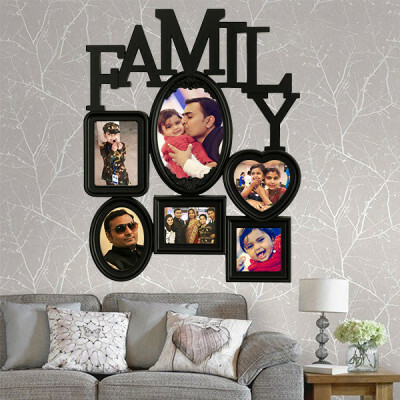 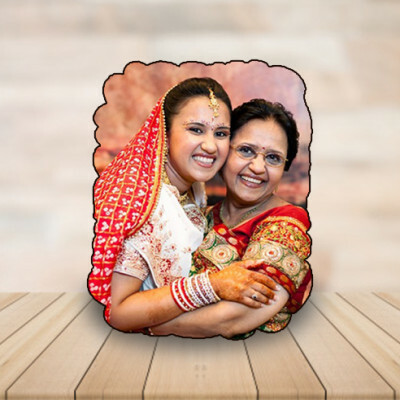 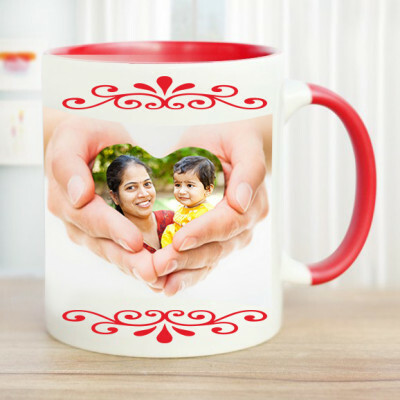 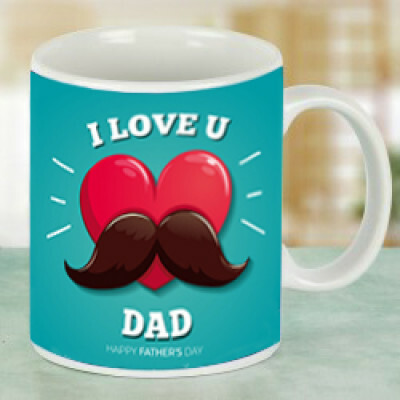 Send those frames, mugs, key chains, cushions, and other personalized gifts to them, anywhere in India, with our express delivery services. Pamper your loved ones with amazing gift combo pack of parker pen and Yardley body spray. 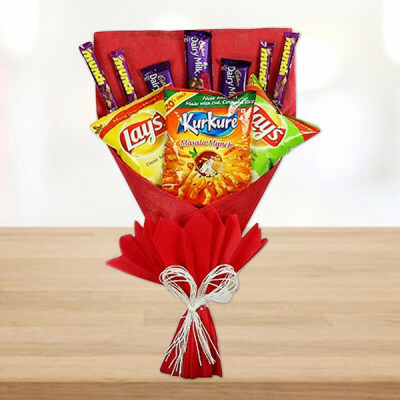 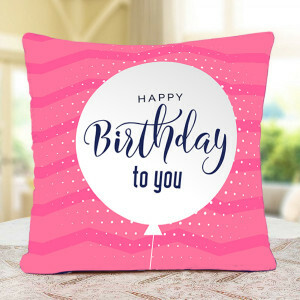 It is an ideal gift for many occasions like birthdays, congratulations, thank you and many others.